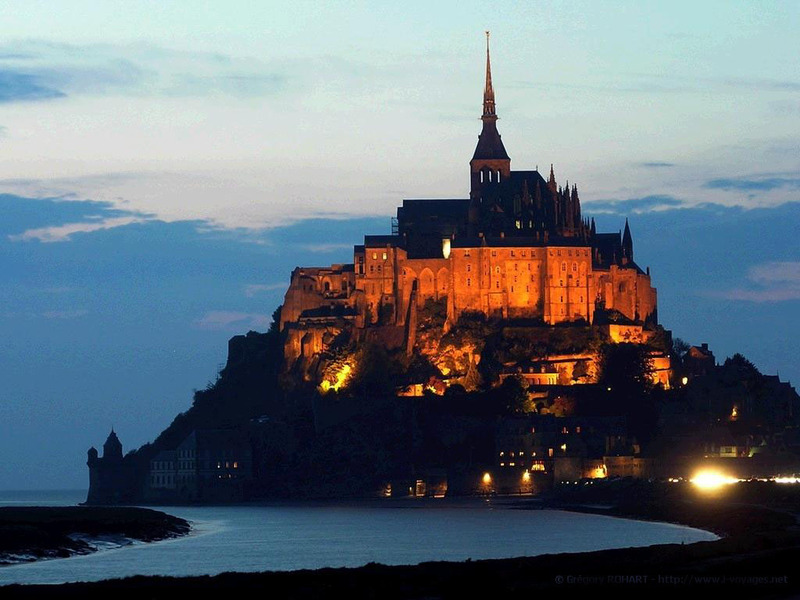 Welcome to my 2019 Medieval Europe travel course, taking us from southern to northern and then western Europe, always studying the Middle Ages in theory and in praxis. This is a Gen.Ed. course and open to students in all fields. 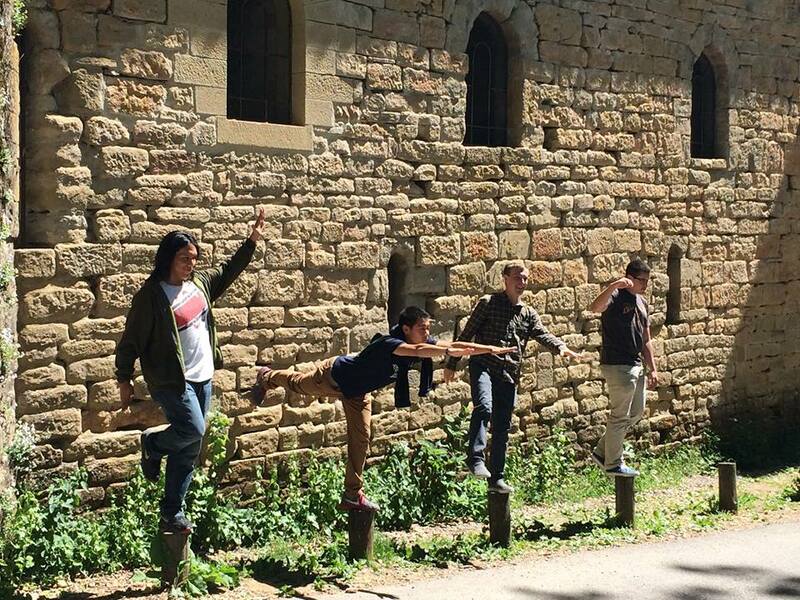 The only requirements are: Interest in medieval Europe, enthusiasm for learning while on the road, passion for history and culture at large, and basic physical fitness (we are walking much and taking a lot of stairs). 6 credits that will be applied to a wide range of course options, just as you will need it. Any student worldwide can join, not only UoA students. 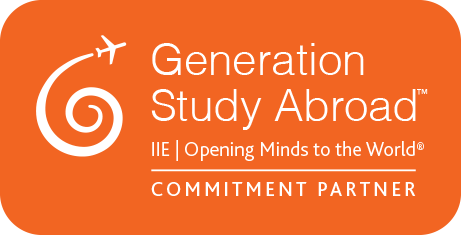 You only need to be enrolled in our summer study abroad program. If you are an international student, we only need to make sure that there are no visa problems. But since our focus is on Europe, that should not be a real issue. When you complete the program, you will receive transfer credits for the program but once you are admitted to the UA,for instance, these credits will then turn into direct credit (these will affect your GPA for UA). Chaperone Carolyn Classen, J.D., Professor Classen's wife of 34 years has accompanied him on 12 previous tours. Process: 1. Verbal warning, 2. written warning; 3. dismissal if problem continues. In egregious cases, and after consultation with Study Abroad, dismissal from the program could be immediate. As a side note, no one is allowed to drink alcoholic beverages during the day, and in the evening, of course, only those of you who are at least 21 can consume alcohol. 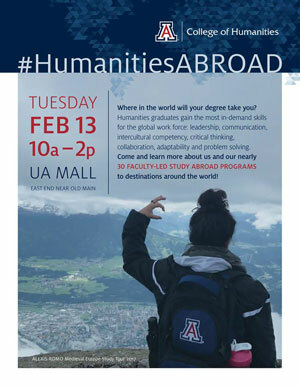 For more information, feel free to contact Danny Vander Ploeg (626-9664, ordvanderp@email.arizona.edu) or Devon Bilsing, UA Study Abroad Coordinator (bilsing@email.arizona.edu). Beyond these criteria, preference will be given to first generation college students. UA Study Abroad is eager to award these scholarships; so far they have received hardly any applications.